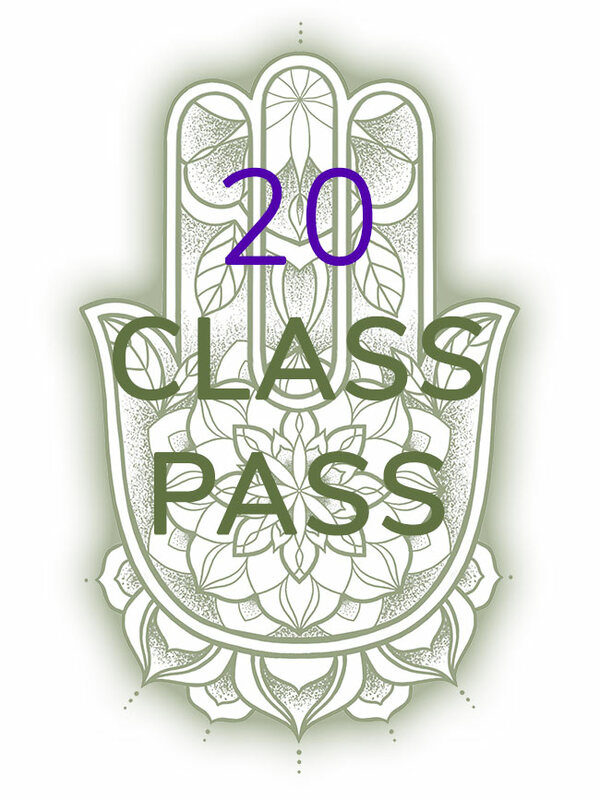 Get 20 Class Passes for $246. That’s just over $12 per class. Expires after one year. Limited availability. A great Gift for the Yoga enthusiast on your list! 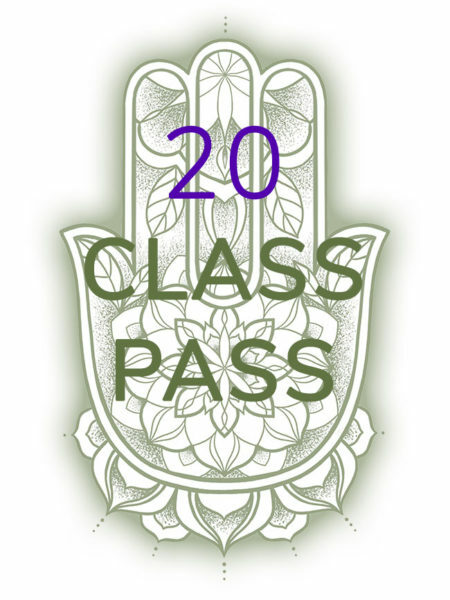 Get 20 Class Passes for $246. That’s just over $12 per class. Pay Cash for only $240! 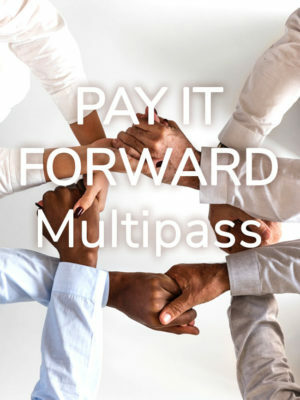 Our Pay It Forward Class is a community class offered for all. Anahata Yoga from the Heart grew from a place of wanting Yoga to be accessible to EVERYONE. You can be part of the love by sponsoring a class for two or more people and be a superhero! Get 5 Passes for your First Month for just $55 (cash at the studio) OR $57debit or credit. That’s just $11 per class! Expires after one month. 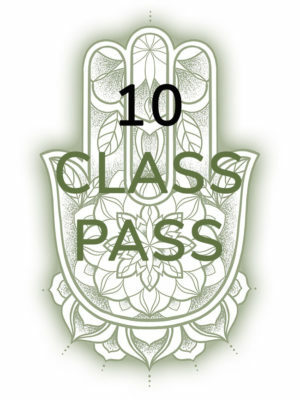 Get 10 Class Passes for $124. That’s just over $12 per class. Expires after one year. Limited availability.